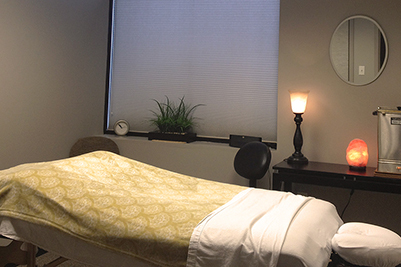 Our supplemental treatments include: gua sha, moist & infrared heat and ice therapy, cupping and kineseotaping. Swedish, Trigger Point, Myofascial Release and Ashiatsu are some of the wide variety of massage techniques we offer. 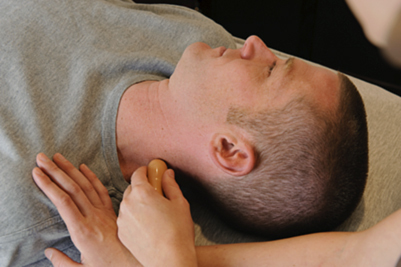 IMTC offers several different techniques of Energy Therapy such as Craniosacral Therapy, Reiki and Polarity. For 27 years local tri-athletes, post-op patients and individuals suffering from chronic pain have been coming to IMTC for effective treatment and pain relief. We work in affiliation with orthopedic surgeons, cardiologists, primary care physicians, chiropractors and physical therapists on a regular basis to ensure our clients get the best possible care available to them and provide optimal recovery time. Our specialties include: swedish, deep tissue, myofascial, trigger point, prenatal, hot stone, sports massage, and injury rehabilitation and our newest service ashiatsu massage, the most luxurious massage we offer. In addition to our massage services, our supplemental treatments include: gua sha, moist & infrared heat and ice therapy, cupping and kineseotaping. Sense of Community. Professional and Caring Staff. We really listen and are very present – Results Driven… We take pride in the fact that our members continue to come back week after week, and year after year. Our referral list is growing thanks to our clients and staff, external team and BNI The greatest accomplishment we can get is a text, email or FB message thanking us for…. That great race ! The care they received during their recovery from joint replacement. Being a part of healing team to fight cancer!! The list goes on because we pride ourselves in helping and being there for everyone who becomes our client. If we cant help you we will find someone who can!